Location, location, location! 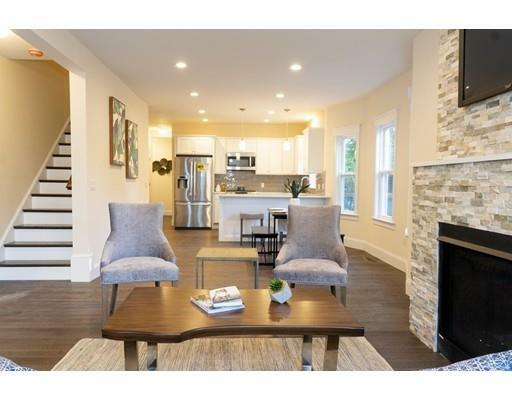 This lux Somverville condo is conveniently situated between Davis Square and Porter Square and offers endless restaurants and entertainment options nearby. It boasts a generous floor plan sprawled out over three floors and includes three bedrooms, lots of living space, and three and a half gleaming bathrooms. The beautifully maintained condo also has new windows, hardwood floors, electrical, plumbing, and insulation, which only add to the appeal of this 2018 gut renovation. The open layout on the main floor features an immaculate kitchen, ample dining space, and a spacious living area. In the kitchen, you’ll find quartz countertops, stainless steel Bosch appliances, and Homecrest cabinets with soft-close drawers and doors. When you’re not whipping up a meal, get cozy on the couch by the gas fireplace. No details were missed in the bedrooms either. The generous-sized master bedroom can accommodate a king size bed and features an en-suite bathroom with double closets. 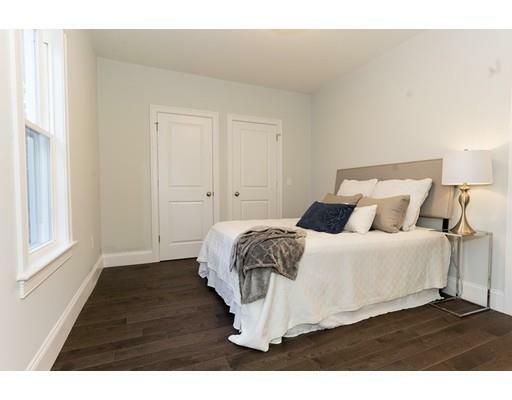 The other two bedrooms also offer large closets and are located on the first floor. 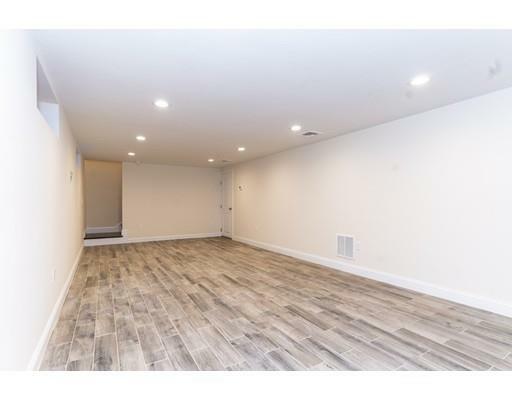 Downstairs, there’s a finished basement that would make a perfect man cave or children’s’ play area. 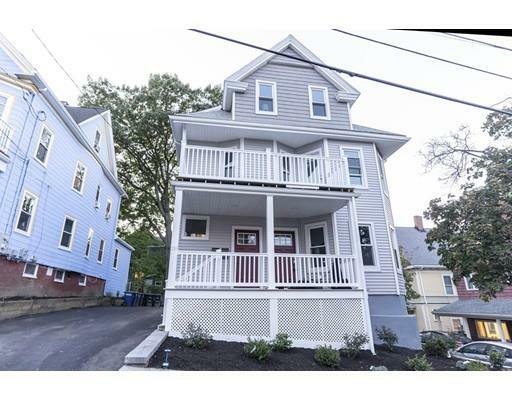 Along with a parking spot and divided yard space, this Somerville condo is a must see! What are you waiting for? Schedule a showing today!